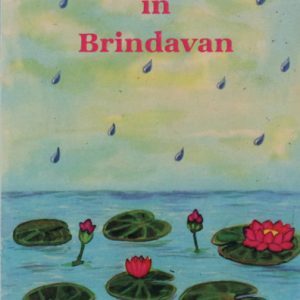 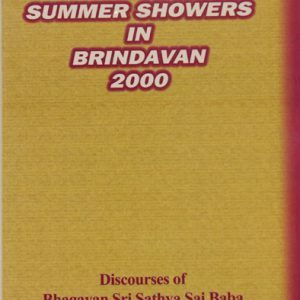 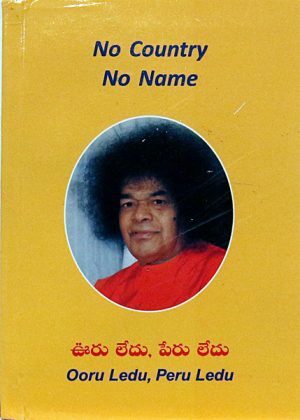 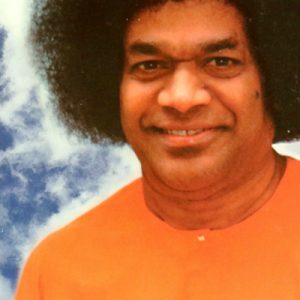 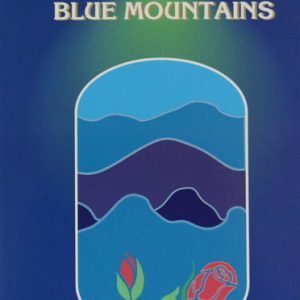 The Summer Showers series covers special discourses given by Sathya Sai Baba during His summer visits to Brindavan, near Bangalore, and Kodaikanal, India. 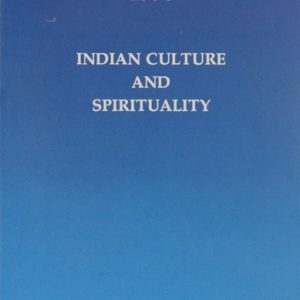 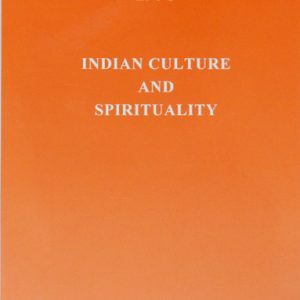 These discourses are especially addressed to college students in the form of summer courses, in Indian Culture and Spirituality. 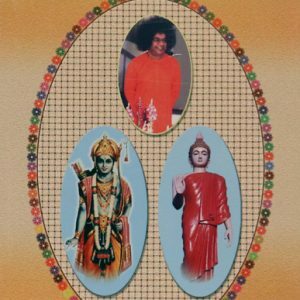 It is part of Sai’s resolve (Sankalpa) and mission to shape generations of young men and women of caliber and character to usher in the peace and prosperity of Golden Age of the Sai era. 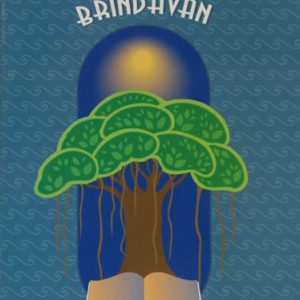 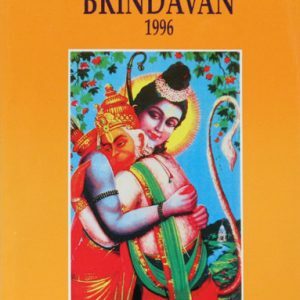 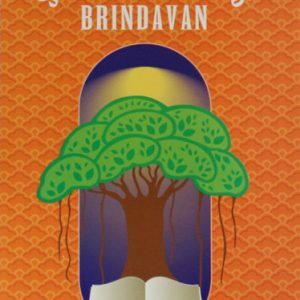 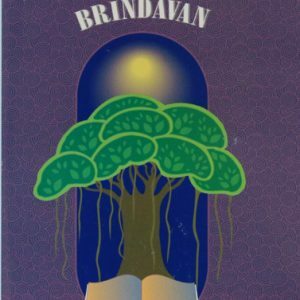 Bhagavan has given discourses on various topics like the Ramayana, the Bhagavatha, and the quintessence of the Vedas and Upanishads, focusing on the universal human values. 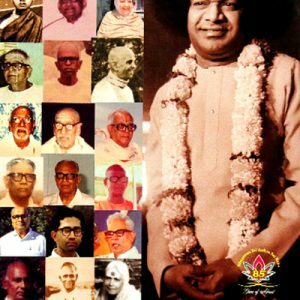 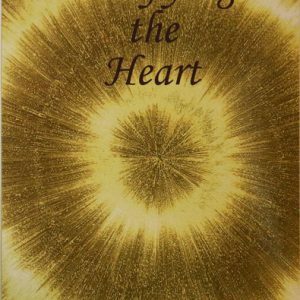 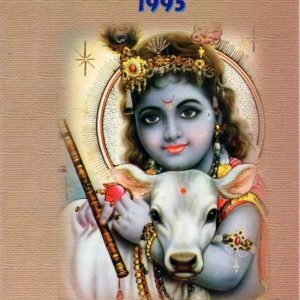 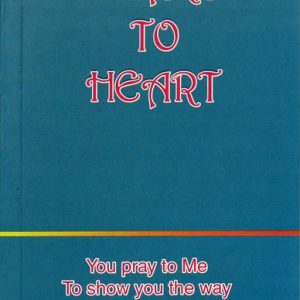 These books are veritable feasts to spiritual aspirants.